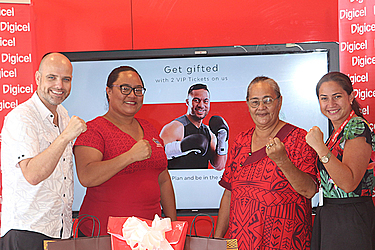 As the excitement builds for this Saturday’s WBO World Heavyweight bout between Lupesoliai Joseph Parker and Andy Ruiz, Digicel is sending two lucky customers on an all-expenses paid trip to Auckland to watch the fight. Iloauila Aumua, is the lucky winner for this once in a lifetime trip, thanks to Digicel’s ‘buy data & win’ promotion. Departing tomorrow night, Iloauila, who will be accompanied by her mother will check into the Pullman hotel and enjoy Auckland on Saturday before joining other fans ring-side at Auckland’s Vector Arena to witness this historical boxing match, the first WBO Heavy Weight Championship of the World to be held in New Zealand. With outfits provided by powerhouse Samoan designer brand, Eveni Carruthers, the ladies are set for an unforgettable evening. The excitement in the room was palpable as Digicel handed over tickets, a Huawei handset and outfits by Eveni brand, Koko Pacific. 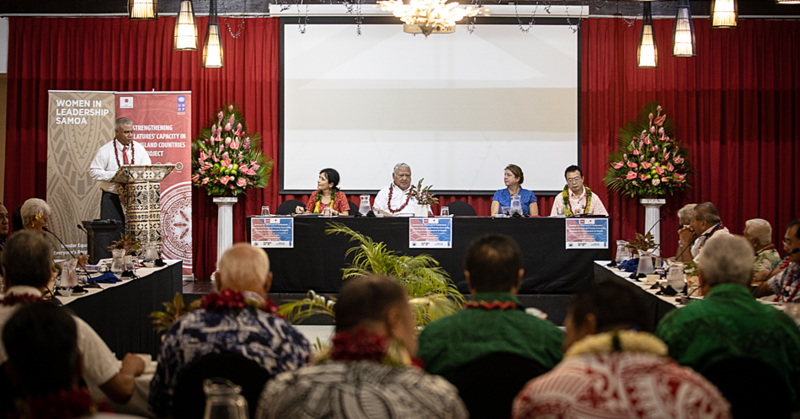 Asked if she has any previous boxing knowledge, Iloauila admits that while a new fan of the sport, she has always been an avid supporter of Joseph whose pride and love for Samoa struck a chord with her and her family. “To watch live boxing is completely new! And to watch this fight in particular is even better. 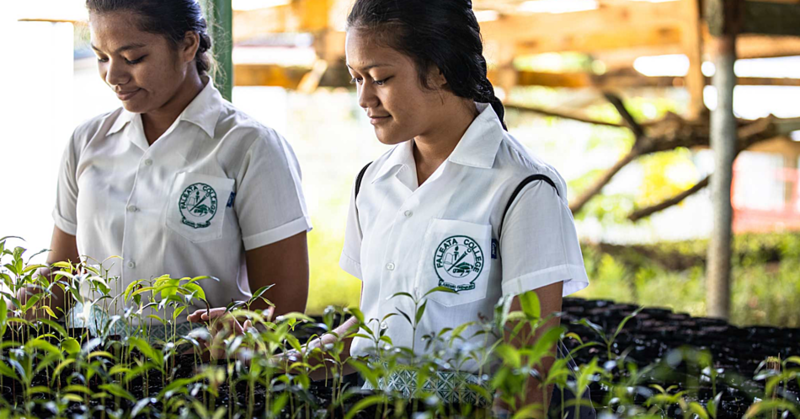 It’s going to be an amazing experience - I can’t wait,” she said.